For those of you who watch Person of Interest and wonder about the ongoing mysteries surrounding the very nature of the Machine, this was a very important episode. Now that the season is winding down it’s finally time for all of the elements that have been put into play in the present and in the flashbacks of Harold Finch’s past to collide just in time for next week’s season finale. 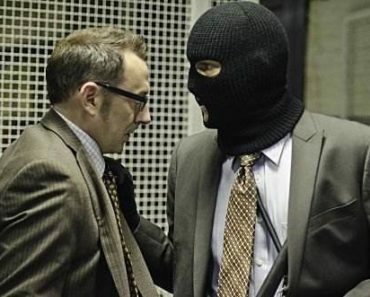 Until then a few more breadcrumbs were tossed down in relation to Finch’s past and how it’s going to have a definite effect on everyone’s present as ‘�No Good Deed’went unpunished in this week’s episode. 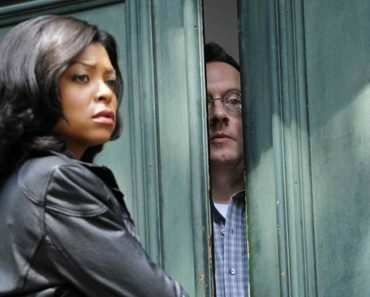 Immediately at the start of the episode, we find Reese back on Finch’s trail as he continues his surveillance of the forever mysterious man behind the Machine. Along the way he notices some odd behavior including what he was doing on a payphone before calling Reese with their latest number, and Finch’s cagy response to letting Reese in on the secrets of the Machine should something ever happen to him (there’s a contingency in place). We’re quite aware thanks to what can be pieced together from the flashbacks into Finch’s past so far that being involved with the Machine is a dangerous endeavor. 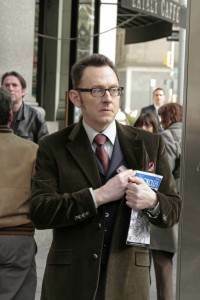 Nathan Ingram is dead (but he may not be, remember that Reese’s partner turned out to be alive and well in the latter half of the season) and Finch lives his life in secrecy as he too is presumed dead following his ‘�accident’. 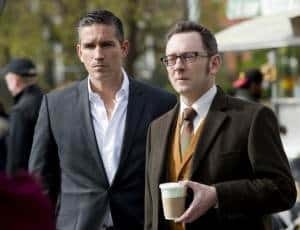 While spying on Finch, Reese makes one major revelation at the end of the episode that shows just how much Finch has sacrificed along the way after he and Nathan devised the Machine and the U.S. government wanted in on it. POI’s first season has truly had an excellent roster of guest stars and this week’s episode added Jacob Pitts currently of Justified fame as the Machine’s latest number. It turns out that this is so much more than just another case of the week as the reason Pitts’character, analyst Henry Peck, is in danger is directly because he’s gotten too close to the secret that is the existence of the Machine. Multiple times throughout the episode we see Peck try foolishly let his integrity guide him as he tries to find someone he can rely on to expose this illegal operation to. He makes it through the episode alive, but he does manage get a special sit-down with Finch that’s going to have ramifications all the way to the finale as he openly admits to someone other than Reese that he built the Machine. All of Reese’s surveillance and digging leads him to a very nice house where inside he finds another piece to Finch’s puzzle�his fiancée, Grace. Finally we realize that all this time when Harold refers to his own personal sacrifice that’s been made because of his involvement with the Machine that it was Grace he’s lost because of it. Played by Michael Emerson’s real-life wife Carrie Preston, Grace is a cover artist for the very same magazine that Reese found a large stack of copies of at his and Finch’s HQ. She reveals that she lost Harold two years ago due to an accident and relates the story of how they met in a lovely moment that further humanizes Finch to Reese. When he leaves her house, he encounters Harold waiting for him and there this sadness within Finch’s ‘better to have loved and lost’ moment that makes one hope someday that Finch can be part of Grace’s life again. 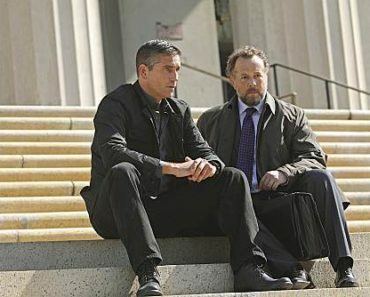 Until then, Finch and Reese are about to have one hell of a problem on their hands as Finch’s meeting with Peck resulted in his being watched by former NSA employee, Alicia who you might remember from other flashback scenes involving the Machine, and who Nathan spoke with about it before the planned handover of the Machine to the government. She gets confirmation that Nathan’s slip-up about ‘�eight’people knowing about the existence of the Machine back in ‘�09 was referring to Harold Finch and now he once again has a target on his back from the very same people who likely caused his first ‘�accident’two years ago. Not only that, but Carter also now has a single clue about this side of POI’s story thanks to the files Peck stole from NSA offices that were almost entirely destroyed in a car accident caused by one of Peck’s many would-be assassins. The report codename of Sibilance is enough of an intriguing development for Carter to pursue and she’ll likely wind up caught in the middle of the Machine drama alongside Finch and Reese. But now Finch has a well-trained ally on his side that can help fend off whatever heat’s going to come his way now that it’s likely going to get out that Finch is not dead. It’s great to finally have everything come together to show part of the very good reason behind why Harold got to be the secretive and paranoid man that we know today. There are still questions that need to be answered and things have become more dangerous for Reese and Finch than they’ve ever been before�really it’s going to be a question of which faction from their decently staffed Rogue’s Gallery will be their foe in the finale when they have so many antagonists to choose from. 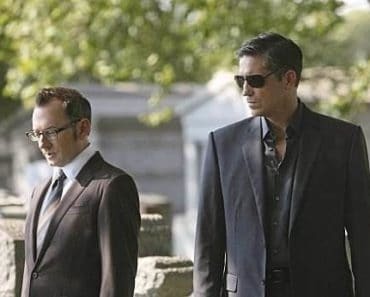 It could be a return of the threat of Elias, it could be Agent Snow if he survived his meeting with Kara Stanton, or it could even be HR which kept being referred to by Fusco to Reese as they are planning a big get-together soon. 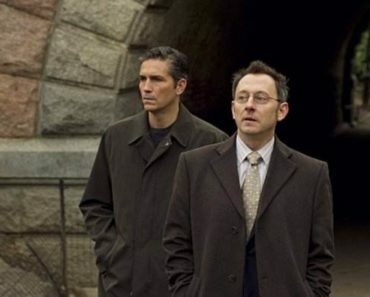 In any case, the story of the Machine has been one of the most intriguing elements of Person of Interest‘s first season so I wonder if they’re going to plan on resolving it fully this year in next week’s finale, or hold off and keep some of that mystery going for season two. Considering the pedigree of people behind this show, Jonathan Nolan and JJ Abrams, I’m sure they have plenty of surprises still to come.